All the positive things our modern age has to offer aside, the overall lack of privacy is definitely something we should all be worried about. Organizations have failed to safeguard the personal data of their users time and time again and many countries developed elaborate spying techniques in order to monitor their citizens. With all that in mind, Ivacy started looking toward individuals who use the Internet every day but can’t afford a premium VPN subscription. Thus, Ivacy Lite was born. Why Should You Choose Ivacy Lite? Ivacy Lite is a rare example of a free VPN app without any bandwidth caps. Free VPNs are usually geared toward getting you to purchase their premium plans. 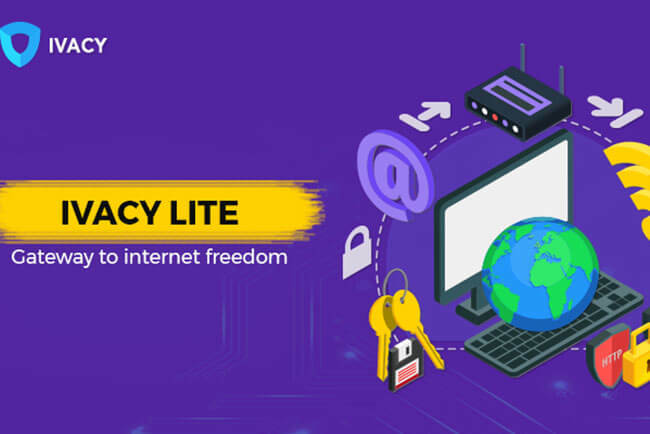 They do this by limiting your usage in some way (bandwidth, number of servers, restricted features, slower speeds…), but Ivacy Lite gives you excellent VPN protection without any bandwidth restrictions. Ivacy Lite comes with a very user-friendly UI, so you won’t have to struggle with online tutorials and complicated menus in order to secure your online sessions. Ivacy will keep your anonymity well protected and your data firmly out of reach. Best of all, the service comes without any strings attached. As mentioned, you can use Ivacy Lite to stream or download content all you want without the fear of going over your bandwidth limit. Ivacy Lite really delivers on the company’s promise of speed. It’s able to do that thanks to its extensive server network spread all over the world. Let’s face it – nobody likes signing up for stuff, so Ivacy Lite won’t make you. 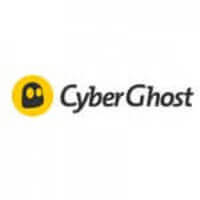 The main objective of this service is to keep you safe and anonymous online, yes, but the team behind it also pays great attention to ease of use, especially when it comes to users without extensive tech knowledge. Free VPNs usually log some browsing data to sell to marketers and keep themselves afloat. Ivacy Lite has a 100% log-free policy, which means no one in the company will ever know what you’re doing online or have any digital evidence of your sessions. This is especially useful if the government requests user data from Ivacy since the company won’t have any to hand over.